A CHARITY FUNDRAISER FOR CIRCLE OF FRIENDS. The 19-year-old Anton Lehrer has found a home after years on the run. But, when his best friend Robyn returns from an extended stay in New York, she discovers just how fake his perfect life is. 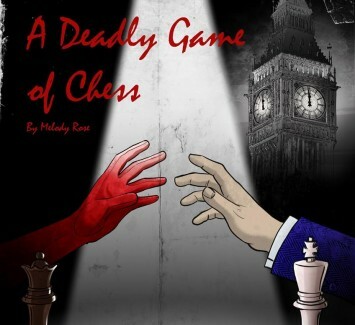 What starts as a offer of help quickly spirals out of control as these two master manipulators turn their friends to chess pieces and truth itself into a weapon. Everyone has a dark secret to hide. You can't outrun who you are... especially when the one you love has a knife to their throat.